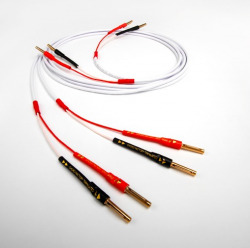 “Understanding of the importance of high frequency shielding is critical to the astonishing performance that Signature speaker cable is able to produce.” Fitting Chord Signature to almost any hi-fi or home cinema system can be a revelation. The reduction in perceived noise and the utter silence between notes can make even well loved pieces of music seem fresh and new. Levels of detail and timbre are astonishing and give huge insights into the technique and intent of musicians. “That’s got more than a hint of Sarum characteristic to it. It seems to disappear, you can use this with almost any system and it doesn’t get in the way of some serious high end equipment. 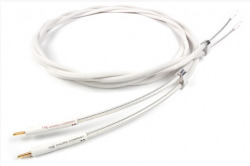 We’re impressed.” Chord Epic Reference speaker cable develops the shielded conductor design used on Epic by applying a separate high frequency effective shield to each conductor. 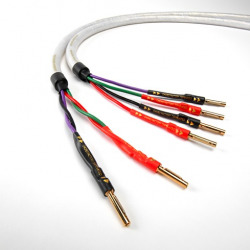 “I couldn’t believe what I had been missing, Odyssey brought my system and my music to life.“ The most popular and the most compatible speaker cable we produce, Odyssey lives happily in budget, mid and reference systems alike. Whatever system you use Odyssey with, you can be sure that dynamics are carried well and that instruments have a weight and reality to them. 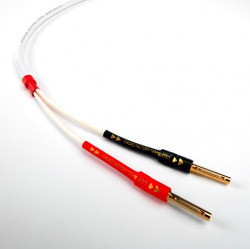 “Putting Chord Rumour into my system really helped, bass seemed to go really deep but sounded so controlled as well.” Rumour is a remarkably compatible speaker cable and can be used with almost any amplifier and speaker, from mini systems right up to large floor standing speakers. “What a great sound, and from such a small cable!” Speaker cables don’t get much more discreet than the new Sarsen from The Chord Company. 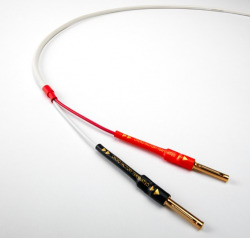 Sarsen uses a clever mix of materials to produce a high performance speaker cable with a diameter of less than 4 mm. 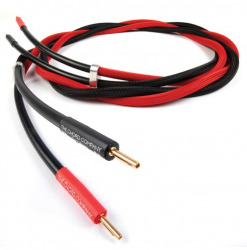 “It made my system sound so much better, I couldn’t believe how much I was missing with my previous cable.” Carnival SilverScreen is a speaker cable with a difference and that difference is a dual layer foil shield. 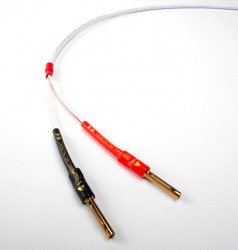 We first introduced shielded speaker cable with our Signature speaker cable. 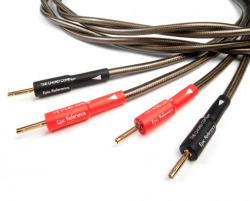 The Carnival SilverScreen brings all the benefits that shielding speaker cable can make but at a price that lets everyone experience the improvements.